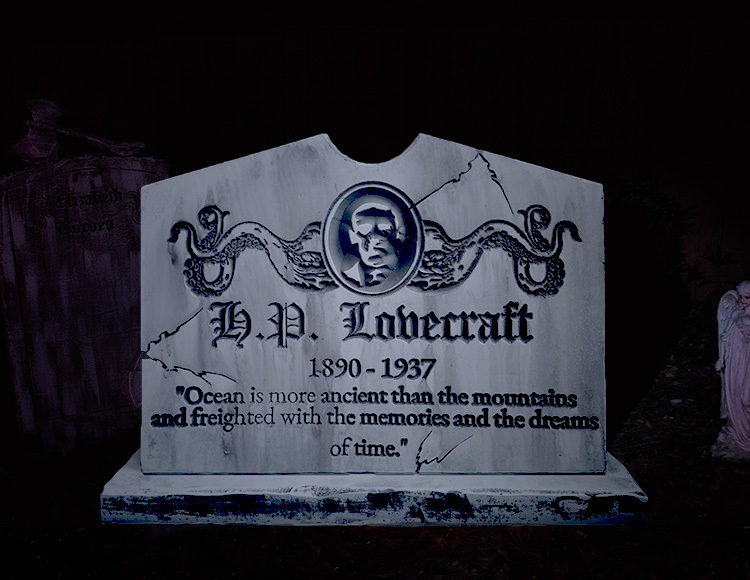 No home haunt is complete without a graveyard to provide those eerie, unsettled feelings. A tombstone is a nice decoration, but it is a custom-made decoration that requires special care and handling. Treat them properly and they will last and last and last.